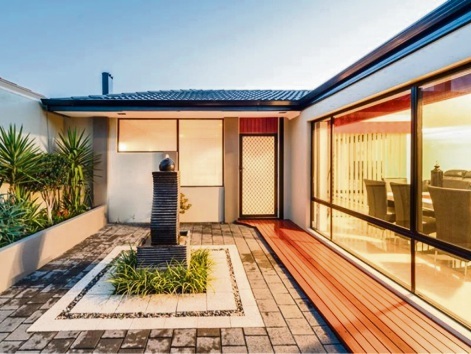 CONVENIENTLY located for those who love the coastal lifestyle, this modern home is on a 492sq m block with schools and shops within walking distance. 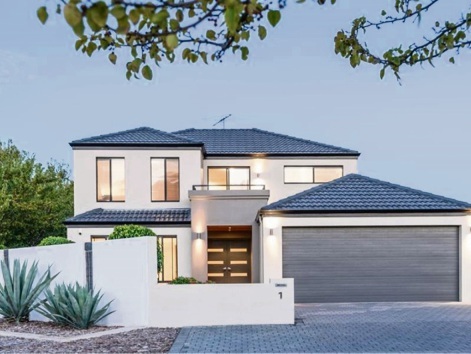 The double-storey home is perfect for a large family, with the upstairs floor containing two minor bedrooms with robes, a living space, balcony and a bathroom with semi-ensuite access from a third bedroom. Downstairs is a study, the master suite, which has a walk-in robe and private ensuite, a separate theatre room and an open-plan living/dining area. Overlooking this space is a modern kitchen with quality appliances. Along with high ceilings, modern tiled floors and down lights, there are split-system airconditioning and quality window dressings. 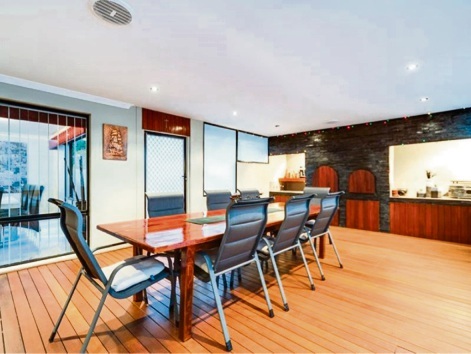 Along with a double garage, the home has a decked alfresco area, perfect for entertaining all year round.